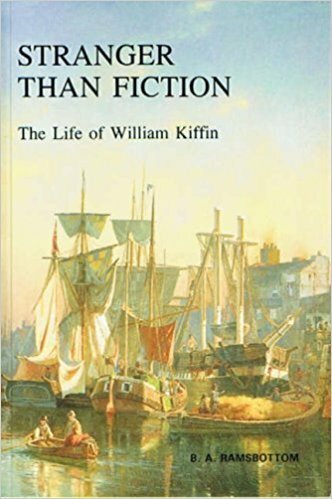 Preacher and pastor, controversialist, wealthy merchant, Member of Parliament, confidant of kings yet several times in prison, William Kiffin (1616-1701) was one of the most remarkable men of a remarkable age. Well researched, but simply and interestingly written, this biography was written at the time of the 300th anniversary of the 1689 Baptist Confession of Faith, to which Kiffin was one of the leading contributors. I enjoying reading biographies, and Stranger than Fiction is a nice small biography that is interesting. I like to learn about parts of history and characters that are not taught in history class. William Kiffin was a very interesting man who live a hard life. He lost many of his children to persecution and illness. He also was a good business man, which put his influence in high place. This is an interesting life that is worth looking into to learn from.